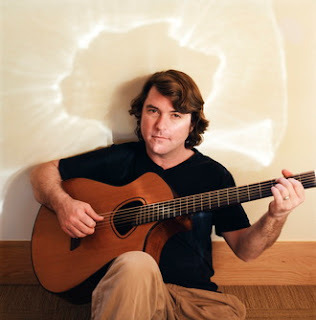 Tune in for Keller Williams live in-Studio 2A this Thursday at 3:30pm on The Home Stretch. KXCI Presents! Keller at Club Congress January 17th in a early, all-ages show doors open at 6:30pm. One-man-band Keller Williams hits the road this winter performing his signature solo sets. Accompanied on stage only by a slew of instruments and musical gadgets, fans may be feeling nostalgic for this lone performance by their favorite mad-scientist of music. In his seemingly insatiable quest for constant musical evolution, Keller’s summer and fall were packed with epic live shows performed with any number of Keller’s creative collaborations – Keller and The Keels, the critically acclaimed Keller w/ The Travelin’ McCourys, and his most recent six piece funk outfit More Than A Little. No matter what the configuration – Keller Williams always delivers. Still, returning to one’s root always feels good.